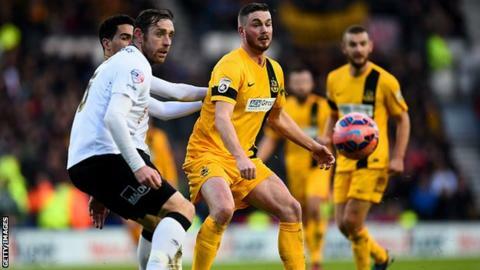 Aldershot Town have signed striker Richard Brodie from National League rivals Southport. Brodie, 28, only signed a new deal with the Sandgrounders in the summer but was left out of the squad for Tuesday's goalless draw at Macclesfield. The former York City forward has signed a one-year contract with Aldershot. "Richard is the different type of striker that we've been looking for," Shots boss Barry Smith told the club's website.